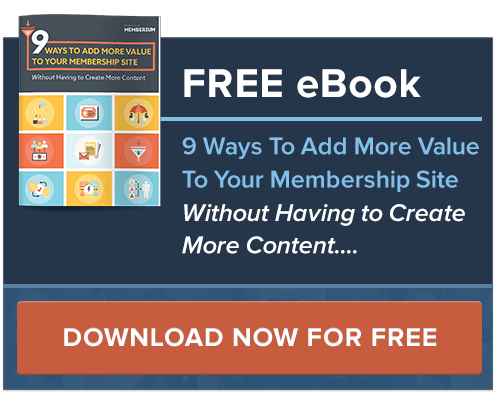 Get a digital membership site set up FAST for your business. You won’t need to write a single line of code, or deal with learning a whole new software again. All you’ve got to do is tell us what you want, and in no time we’ll have it implemented, just the way you like it – guaranteed. Prior Marketing Solutions’ team is fully stacked with cutting edge web developers, designers, copywriters and strategic marketers… we’ve been doing this for 13 years. We’re an all-in-one digital marketing agency that builds online membership sites, complete marketing campaigns, sales funnels and who write powerful sales copy that converts leads into customers. You’re not going to get a basic membership site with us. You’re going to get a stunning, optimized, digital wonderland for your customers to hang out in and play with your products. Due to demand we can only take on a limited number of clients each month, so if you have a deadline coming up, get in touch with us now.